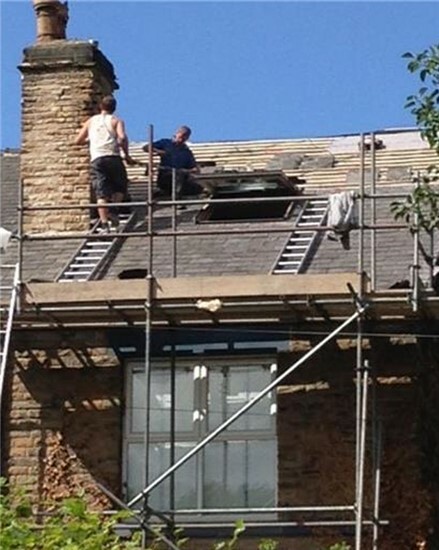 For all your Roofing Repairs and upgrades, from minor roof repairs to complete new roof installations. We offer a great roofing service and provide a quick response to your inquiries. 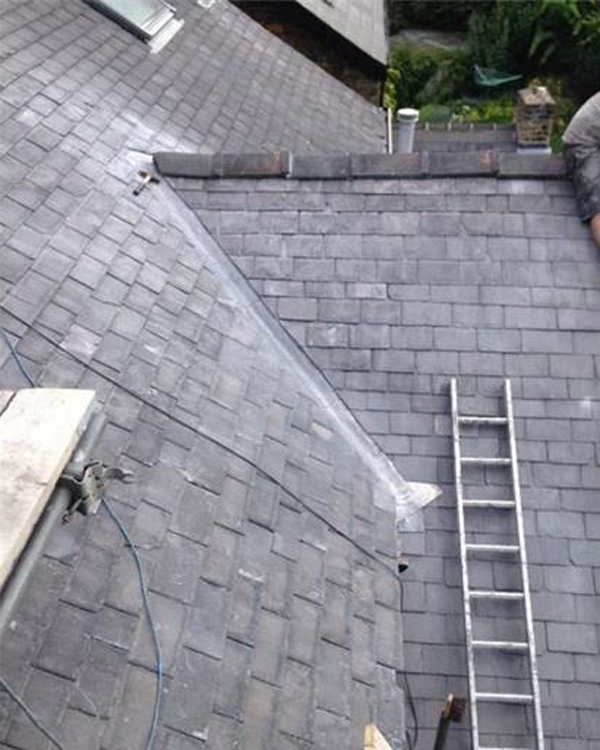 We cover all aspects of roofing, from minor tile replacements to complete new roofs, if required. Professional in our work and expertise. Scan this image into your phone to view our website. 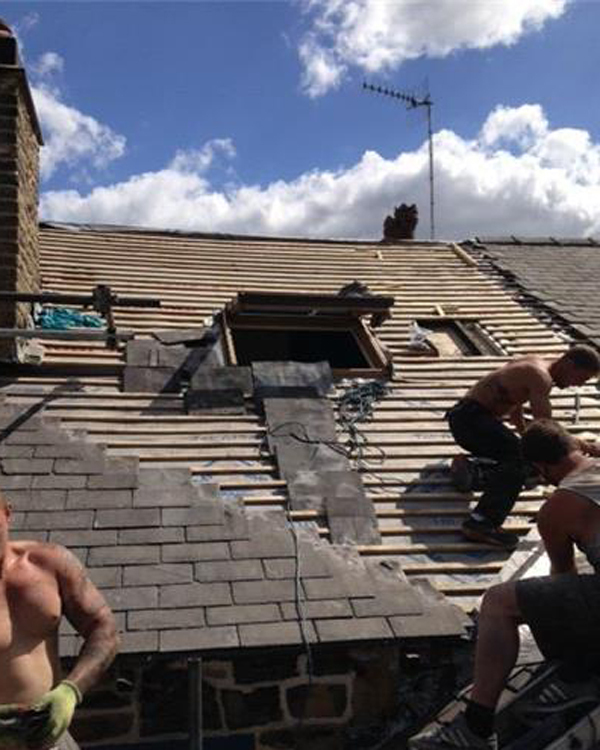 We are a family business and have been in the roofing trade for approximately 20 years. Our staff are skilled, reliable and friendly, and carry out their work with as little inconvenience to you as possible. 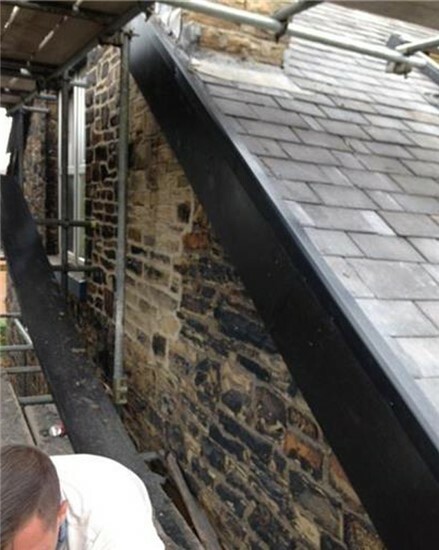 We aim to provide good quality work and give the customer 100% satisfaction with the work carried out. We can inspect your roof to check for any missing, damaged or loose tiles and at the same time check the chimney for signs of instability. It is important to ensure the mortar between the brickwork of the chimney is in a good state, we do carry out re-pointing work on chimneys. A small repair undertaken today, can save you in the long run, from a bigger bill later, if you neglect your roof. We do not require, nor expect to be paid deposits in advance. All work is to be paid on completion. We prefer our customers to be fully aware of what the job entails and how much it will cost.